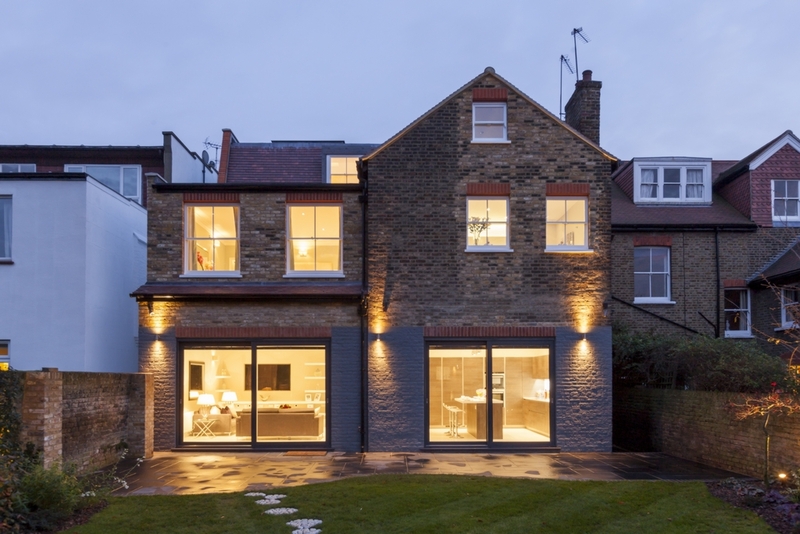 London Estates is proud to present another outstanding development by Chris Cooke. 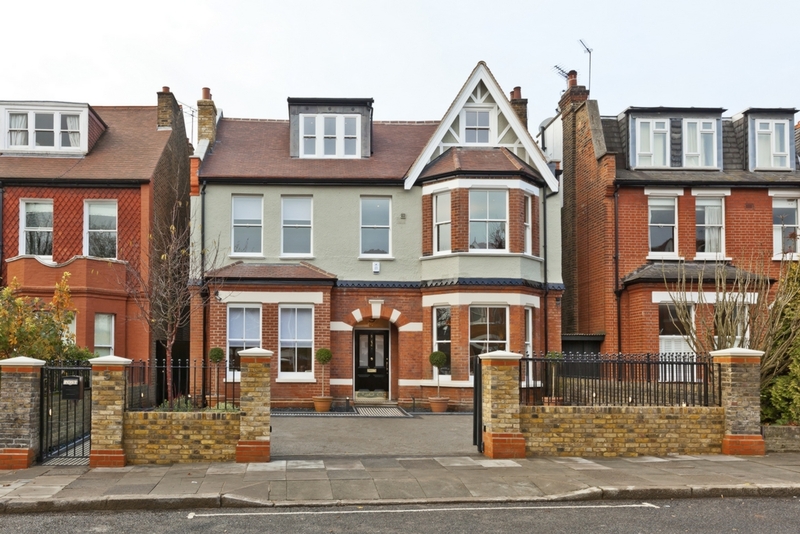 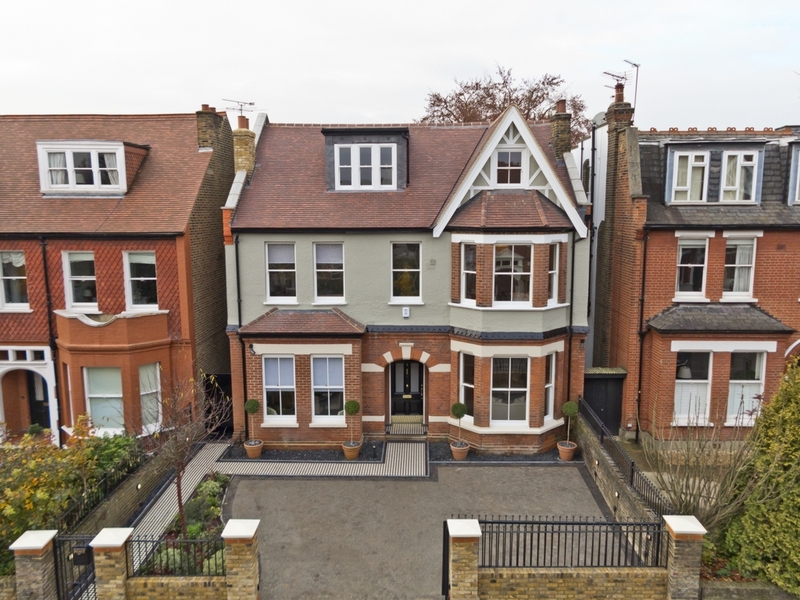 An exceptionally well proportioned and luxurious family home situated on one of Ealings premier streets. 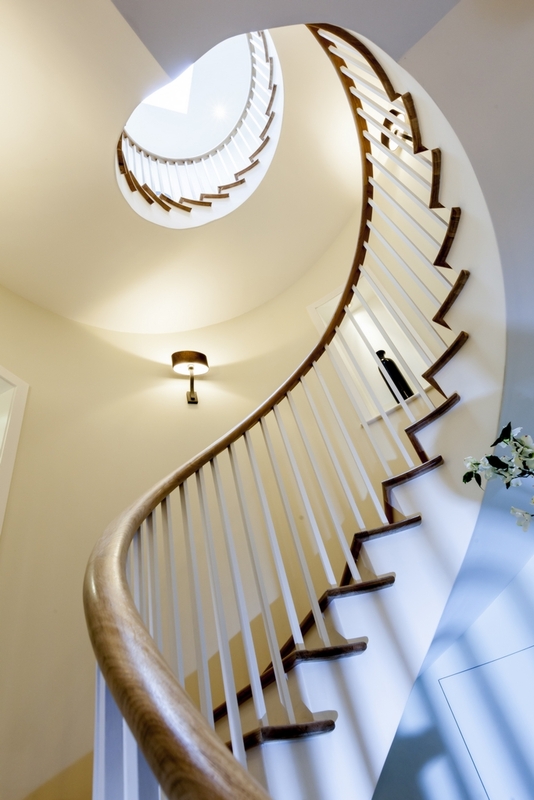 The stunning entrance hall houses a magnificent handcrafted spiral staircase that sets the scene for what truly is a splendid house! 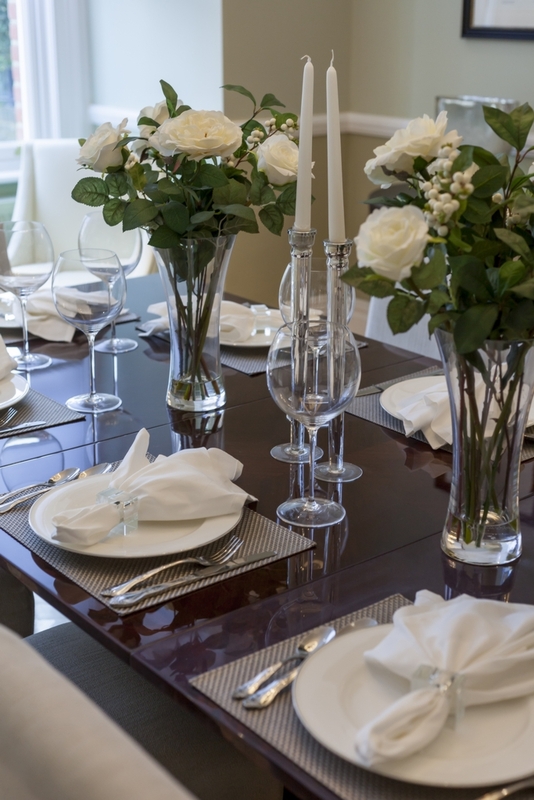 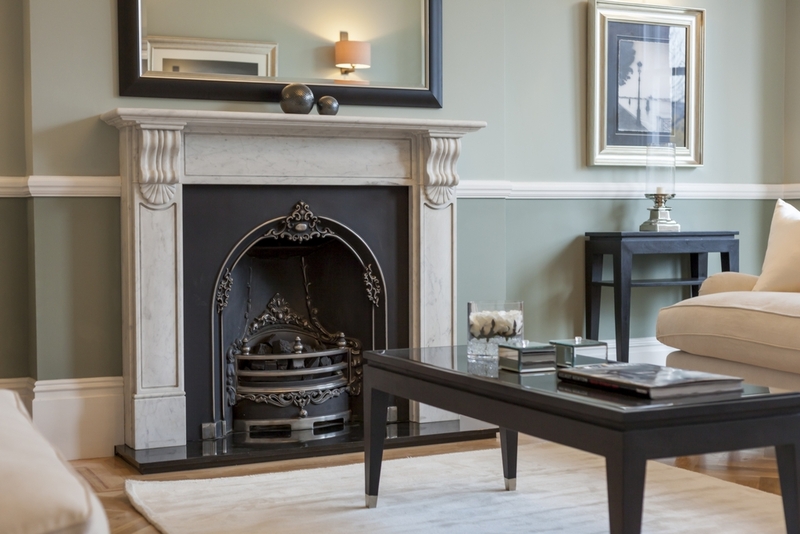 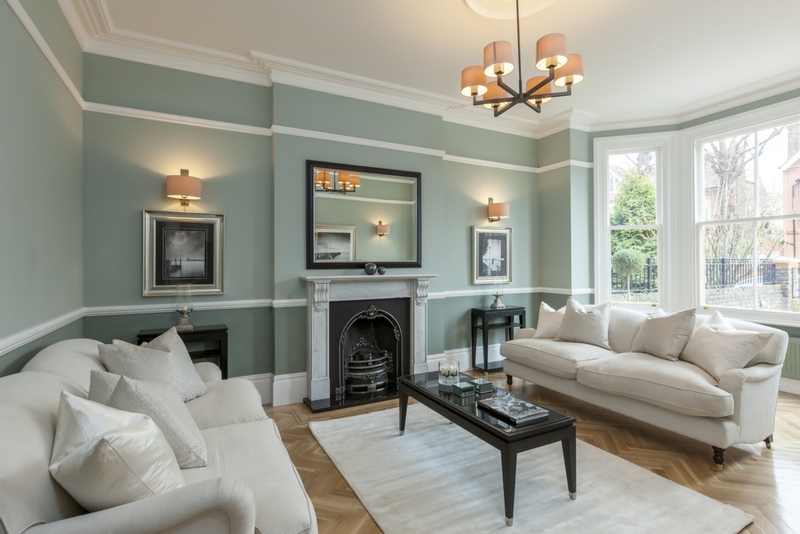 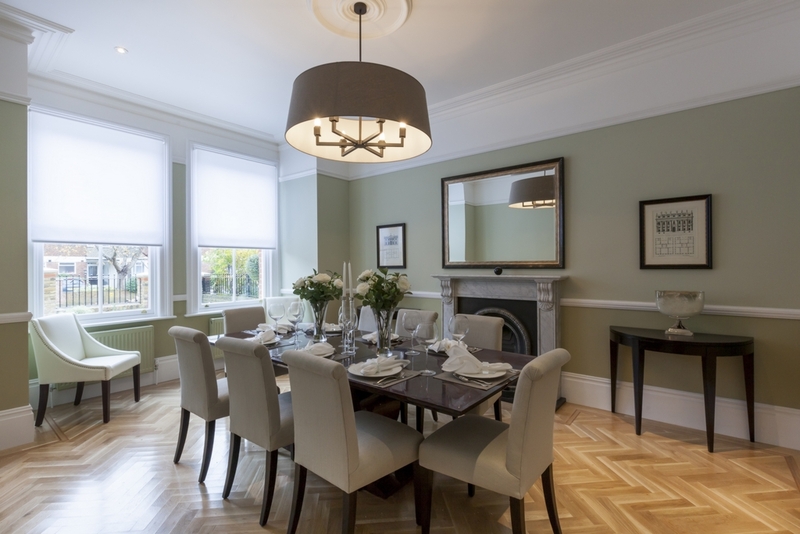 Off the entrance hall you will find a sumptuous dining area alongside a suitably adorned formal drawing room to entertain guests, sympathetically designed in keeping with the the house's original styling. 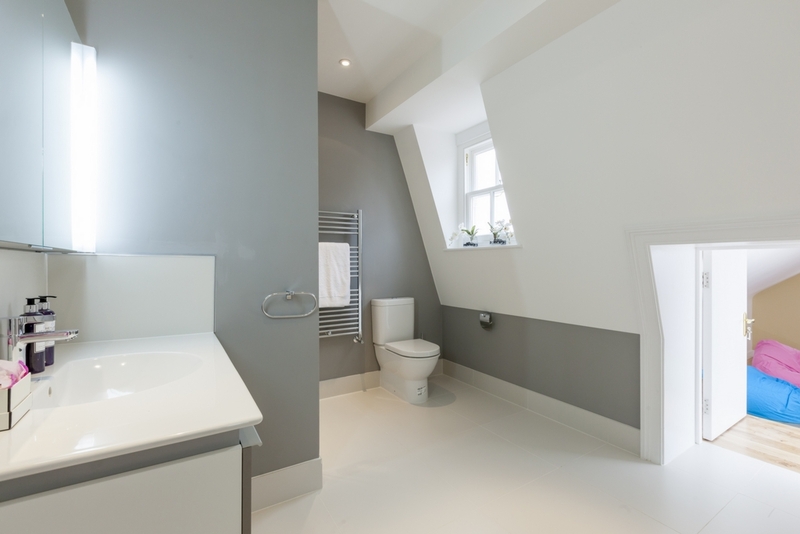 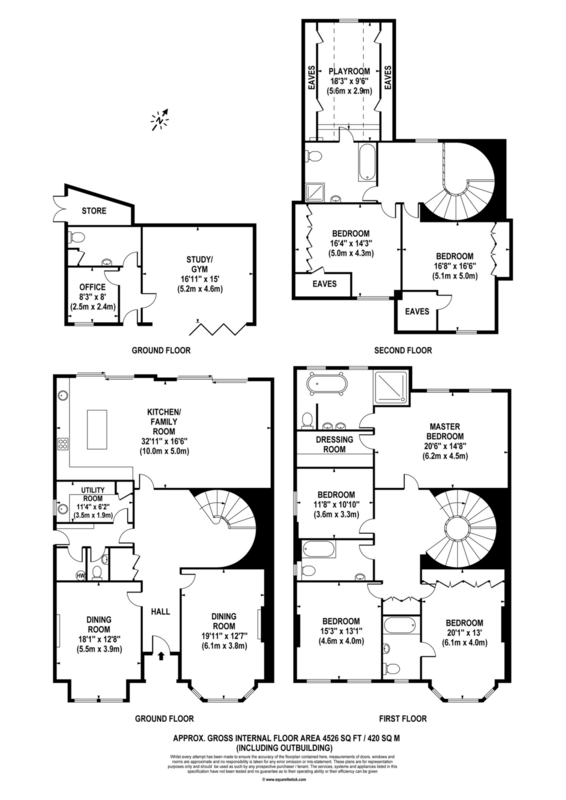 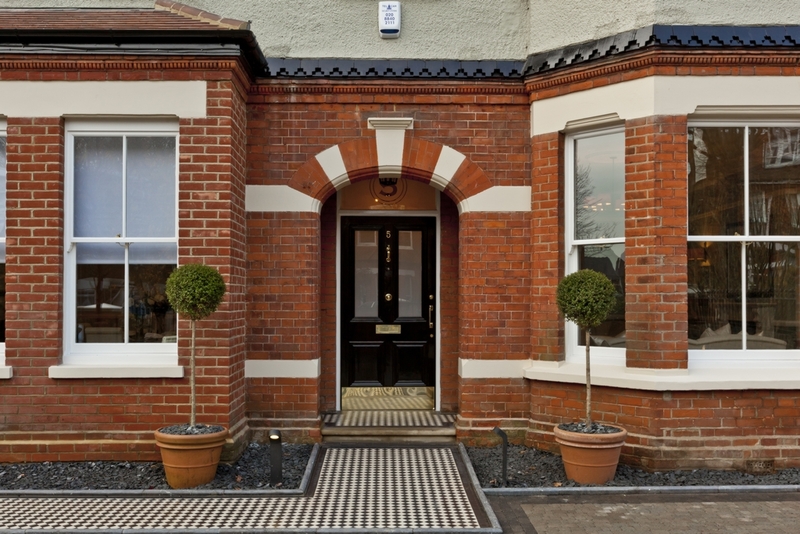 Design follows form with the inclusion of a boot room and utility room. 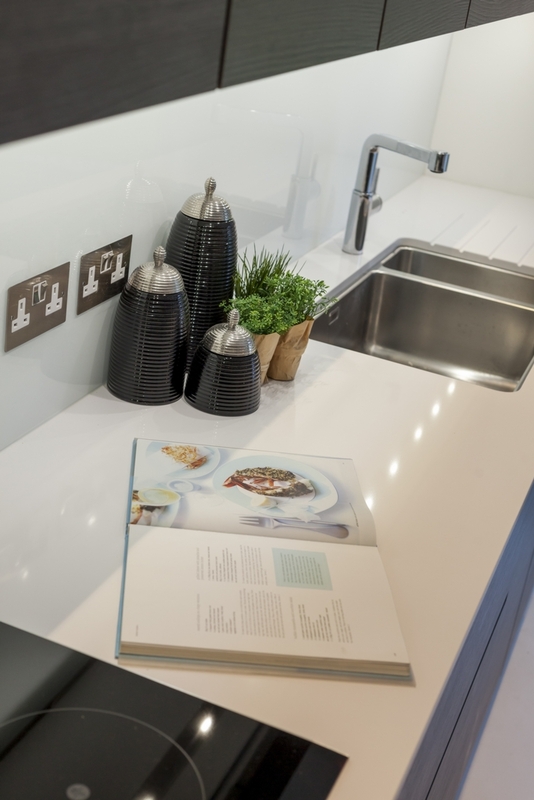 The luxuriant nature of the house sees the kitchen encapsulating style and elegance whilst combining functionality with high specification appliances. 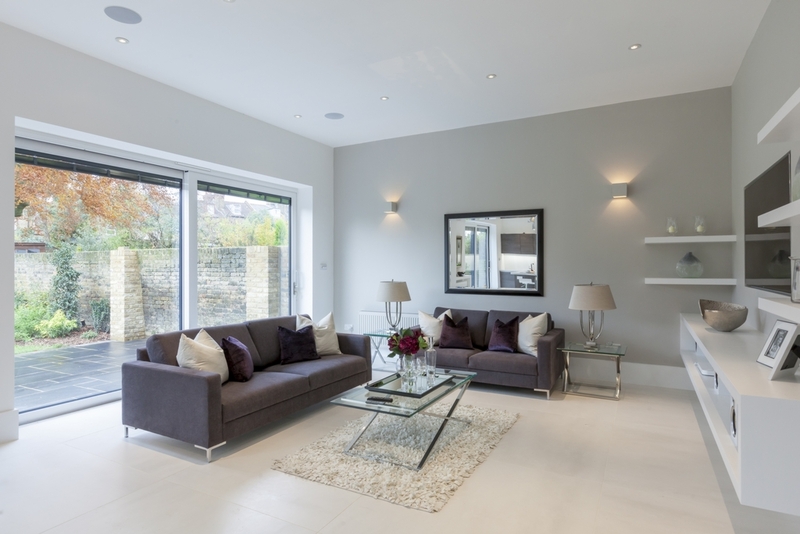 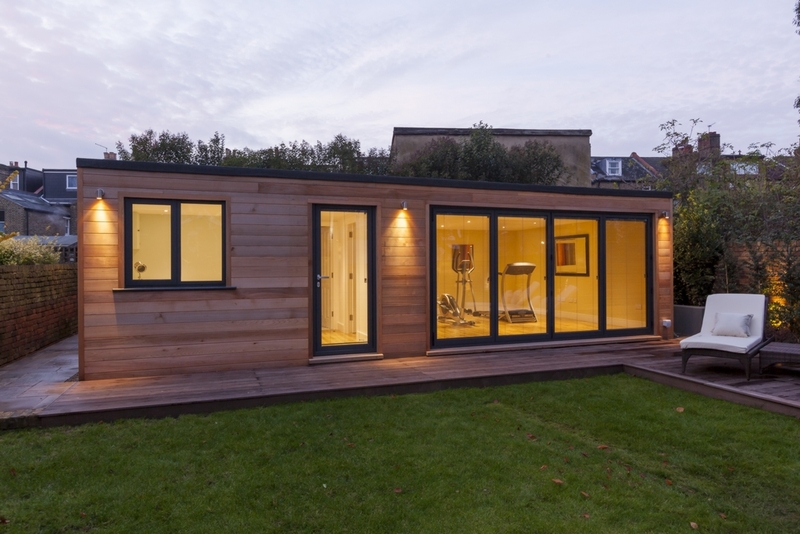 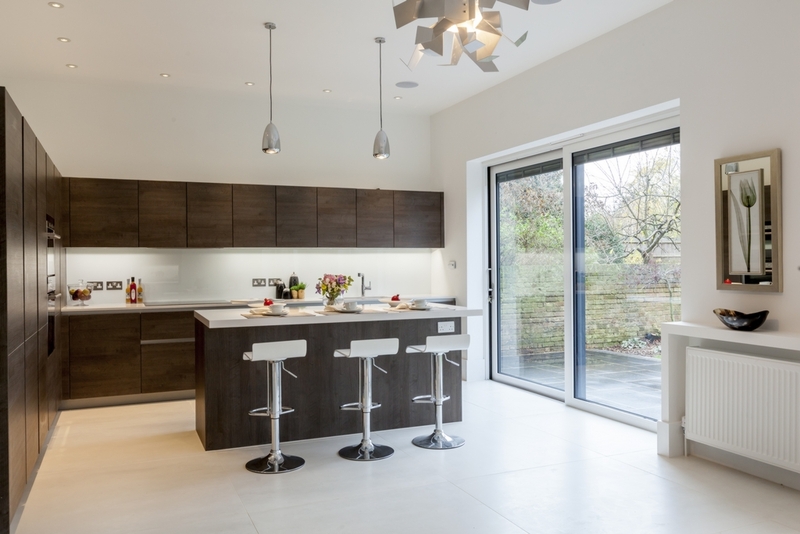 Audio visual and underfloor heating means that this space becomes the ideal family room. 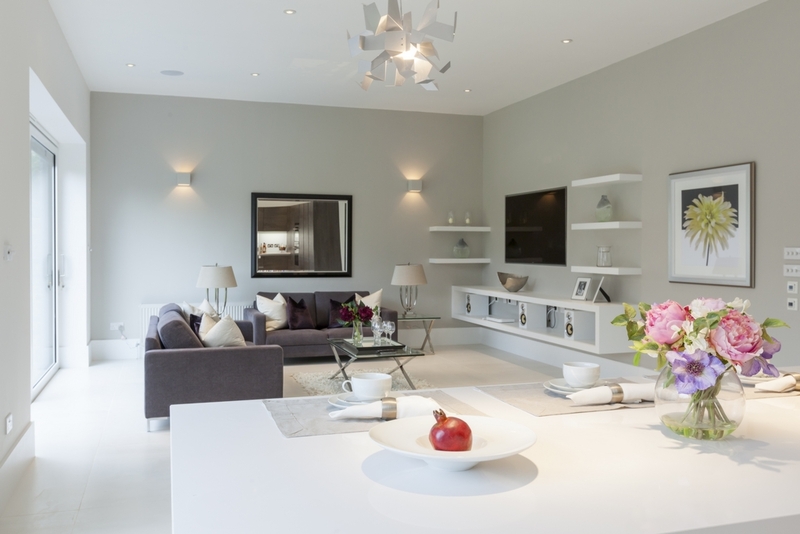 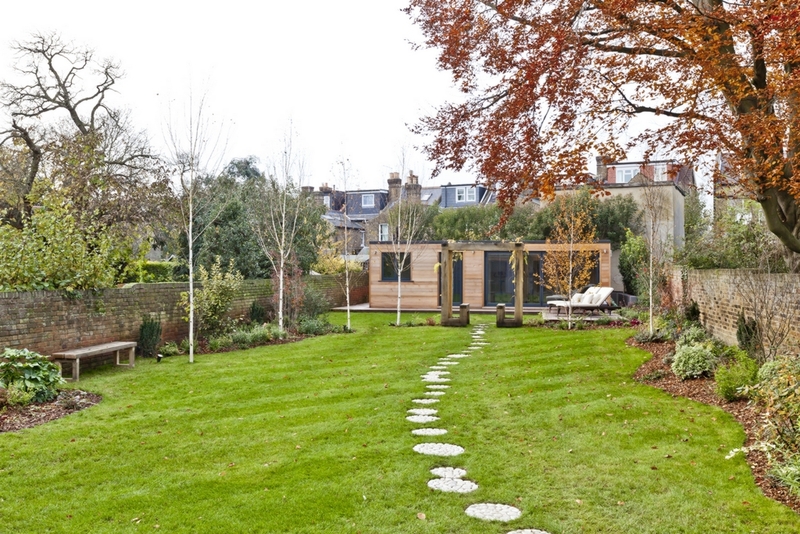 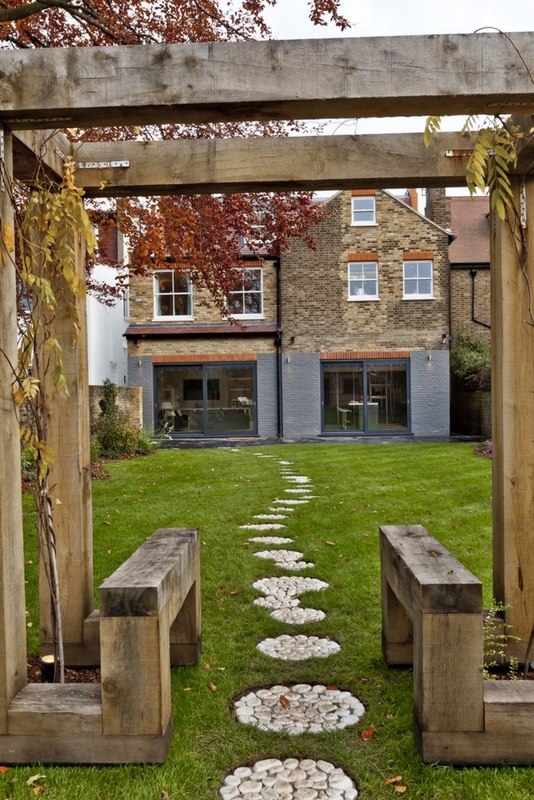 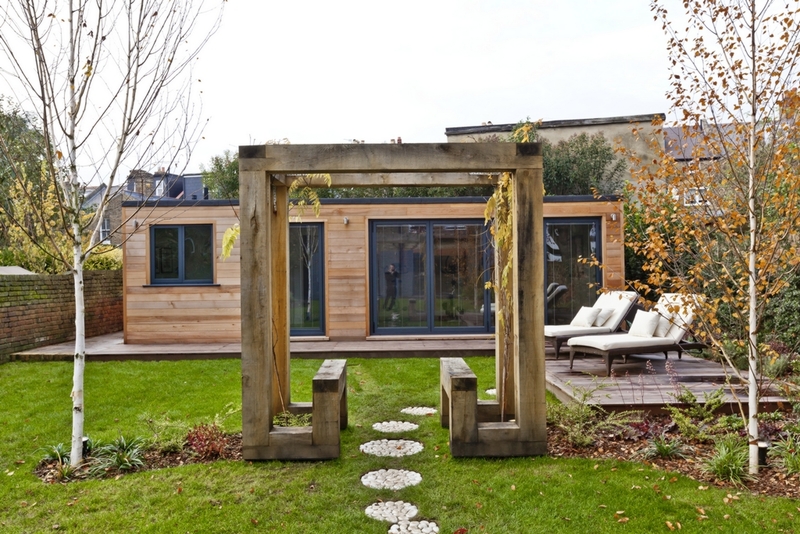 Light is used throughout the house achieving a beautiful hue using the panoramic doors which opens to a fabulous 150ft lawned garden that includes a self-contained summer house ideal as a gym or a guest annex. 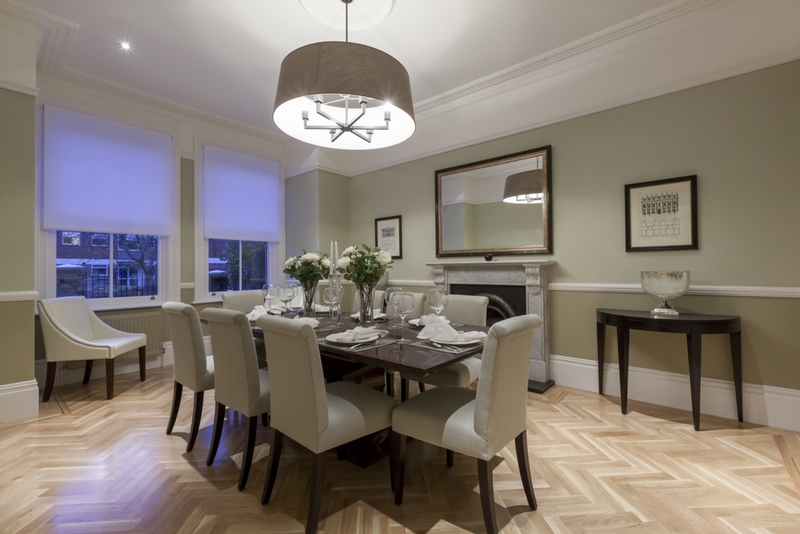 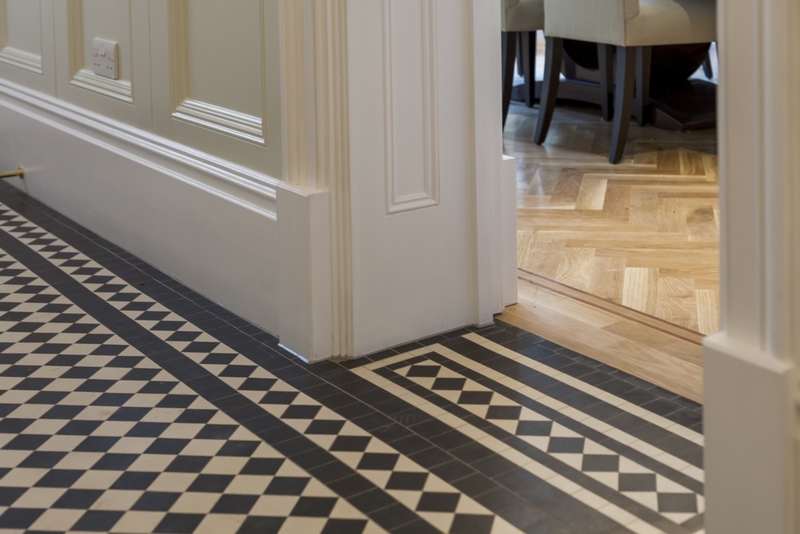 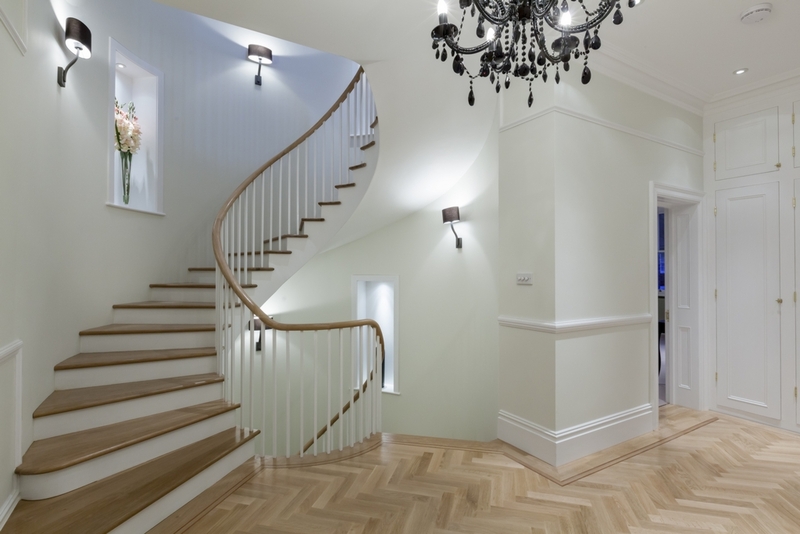 On the first floor of the house you will find parquet flooring that has been continued to great effect throughout following the outstanding design that has been adhered to. 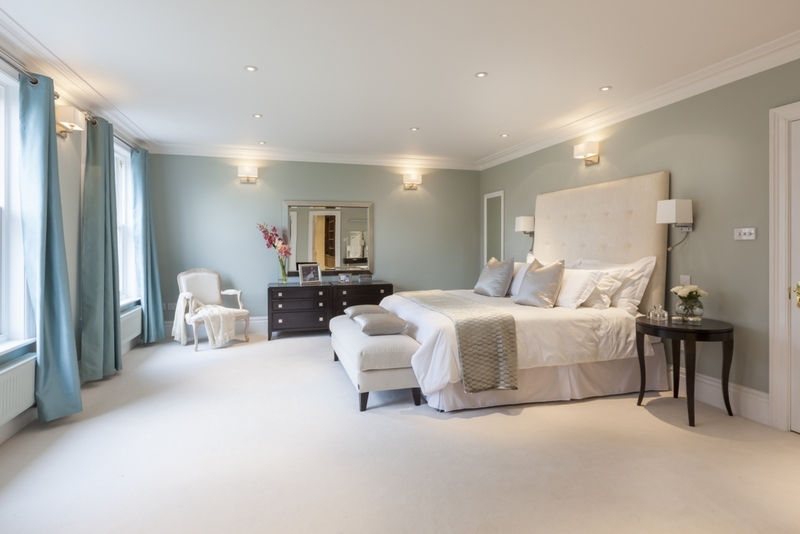 The master bedroom combines elegance and practicality with a beautiful en-suite featuring a Fired Earth bath alongside a bespoke dressing room. 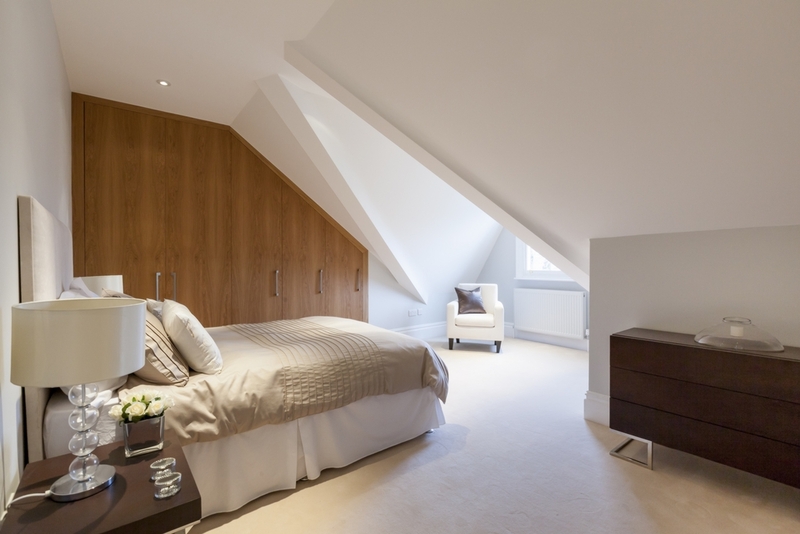 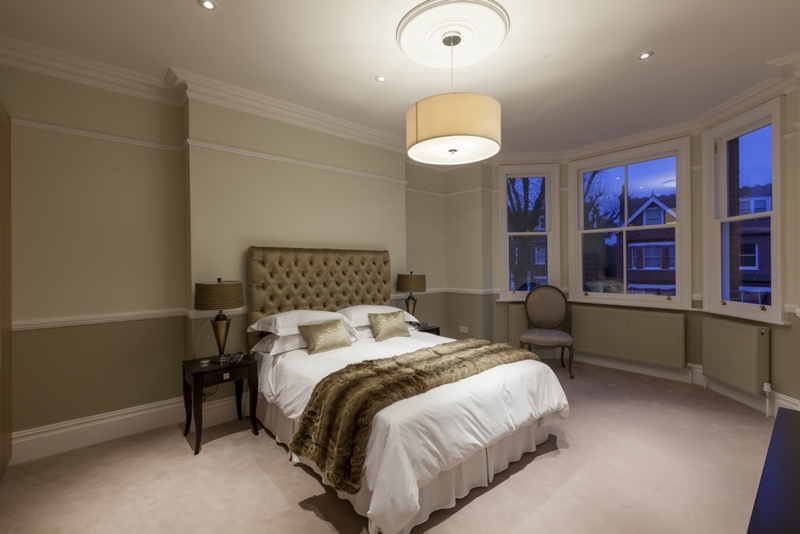 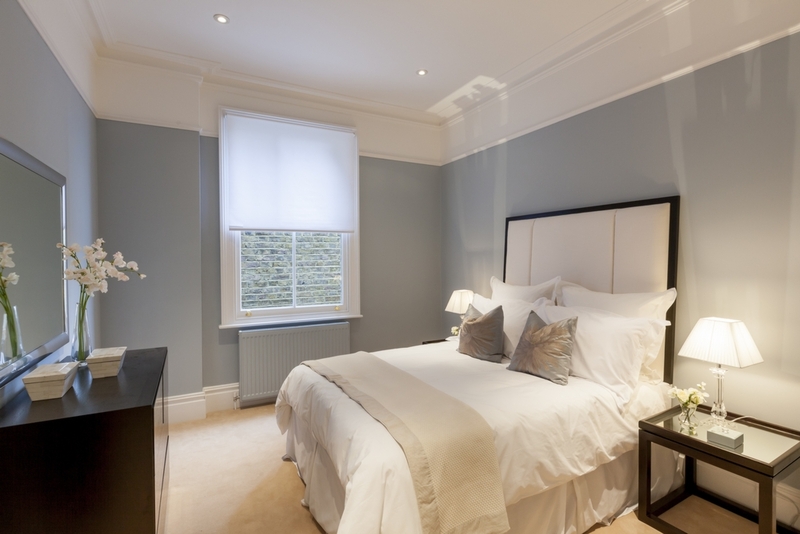 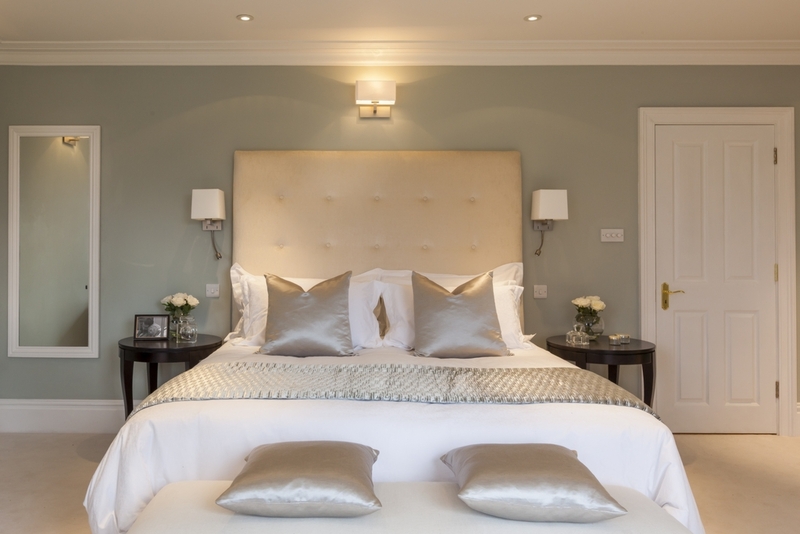 A guest room aligns itself with a family bathroom and is accompanied by two other large bedrooms that are accentuated by natural light and designed with floor to ceiling fitted wardrobes. 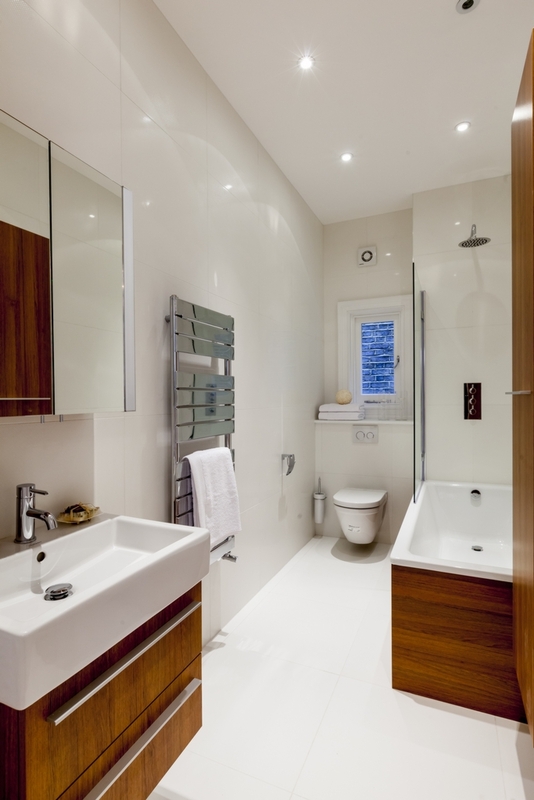 One of these rooms has its own well designed en-suite. 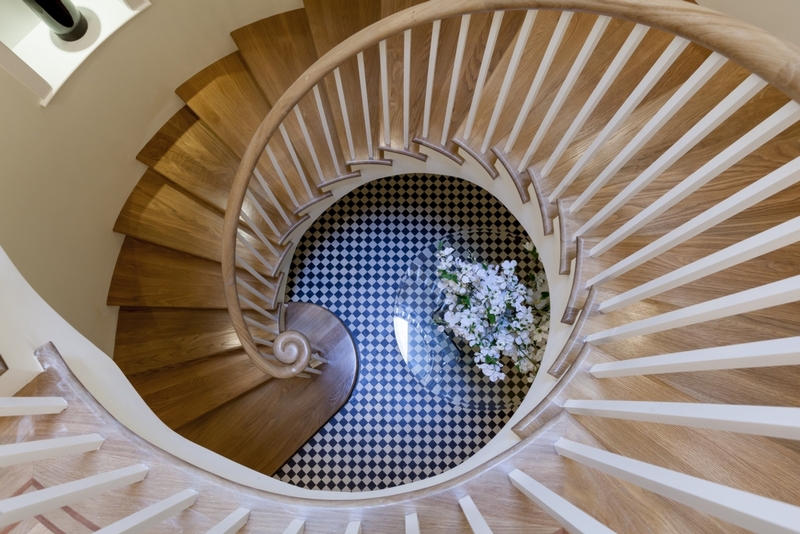 The superb staircase continues to the second floor where two further large double bedrooms share a well appointed bathroom which hides access to a large loft room which would make a tremendous children's playroom.